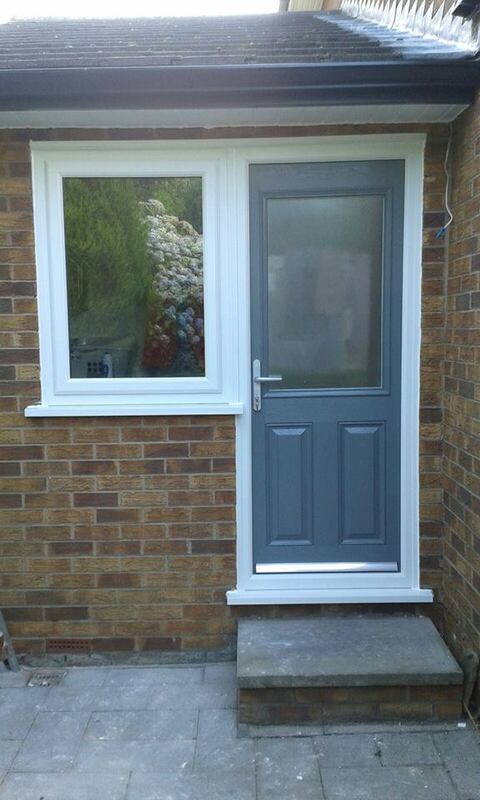 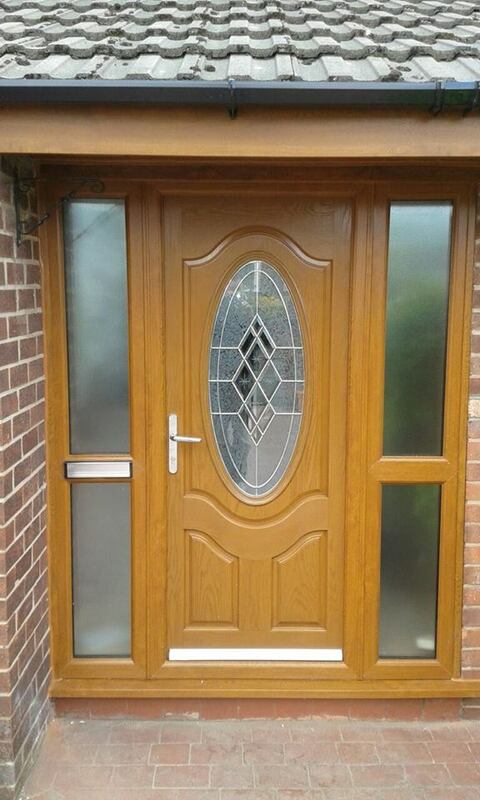 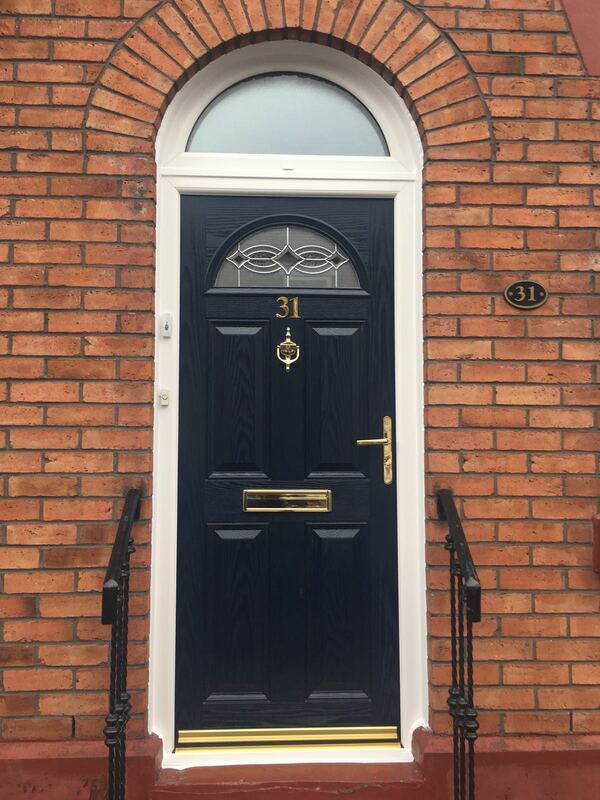 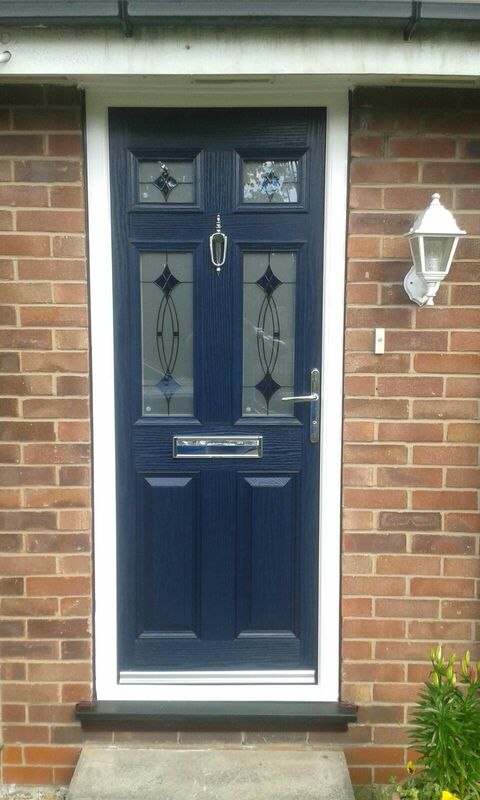 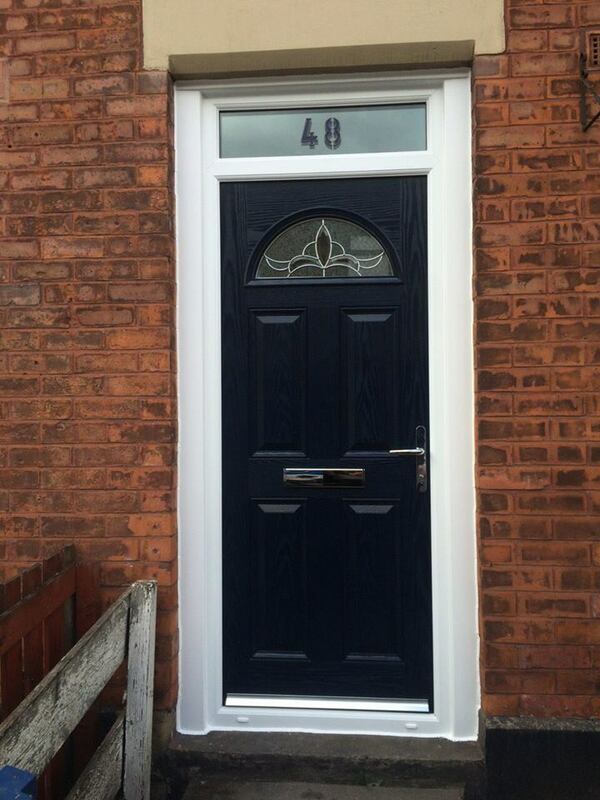 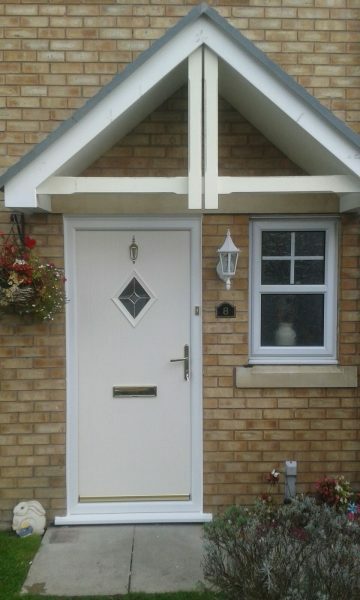 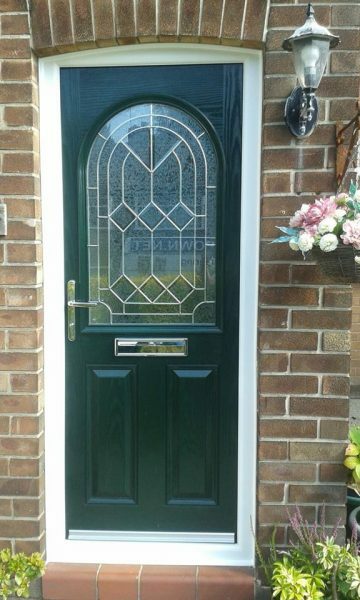 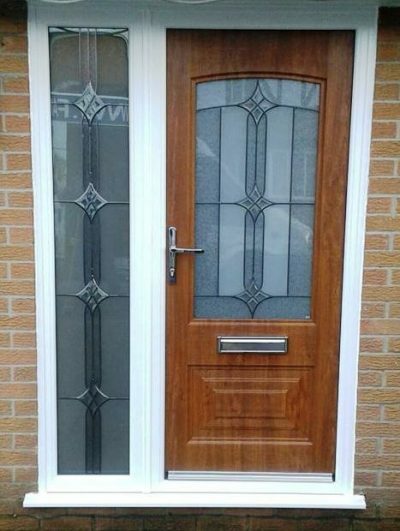 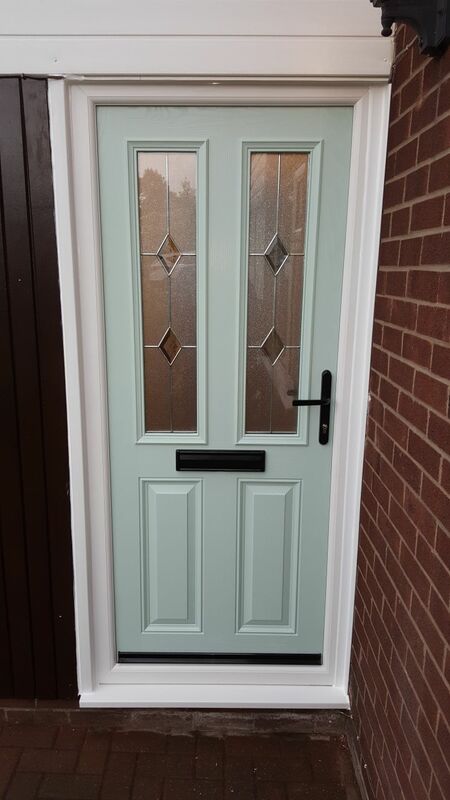 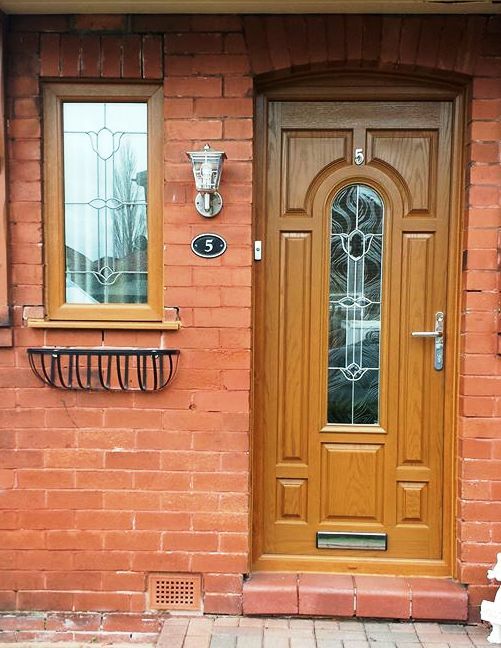 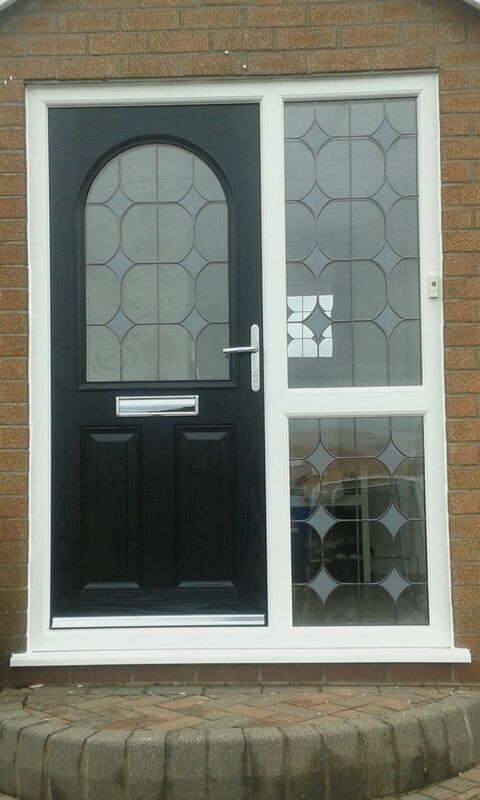 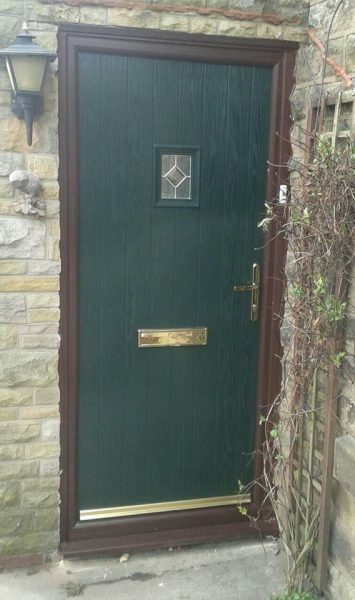 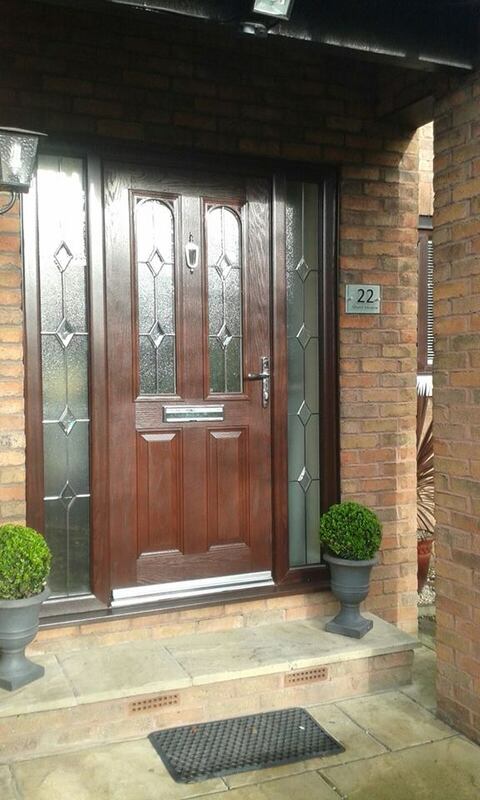 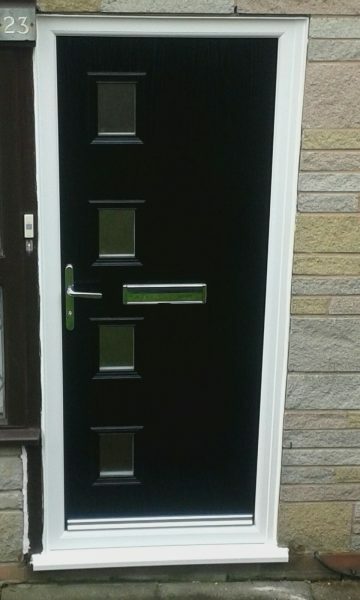 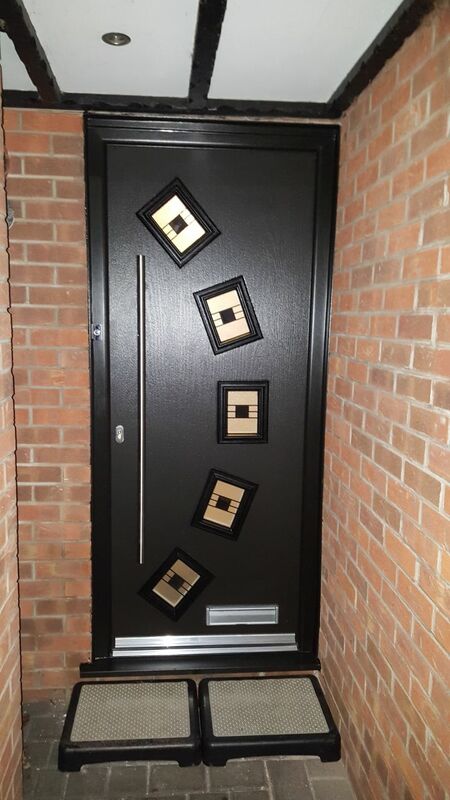 If you’re looking for new doors for your property, Faroncrown Manchester are proud to offer Composite Doors to you. Composite doors are the newest type of door used in homes. 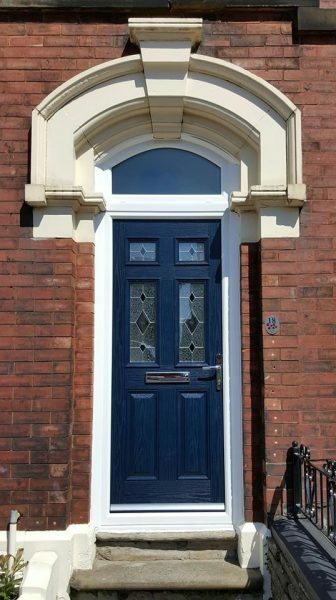 Composite doors have been designed taking into consideration the common flaws experienced in singular material doors. Composite doors are made up from a variety of materials, including PVC, wood, insulating foam and GRP (glass reinforced plastic). 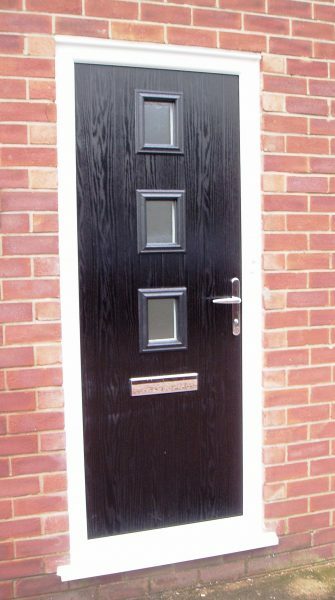 The combination of materials results in a door that is very strong and secure. 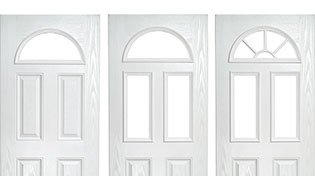 Heat Insulation – Your door is a source of keeping your home insulation and keeping your bills down. 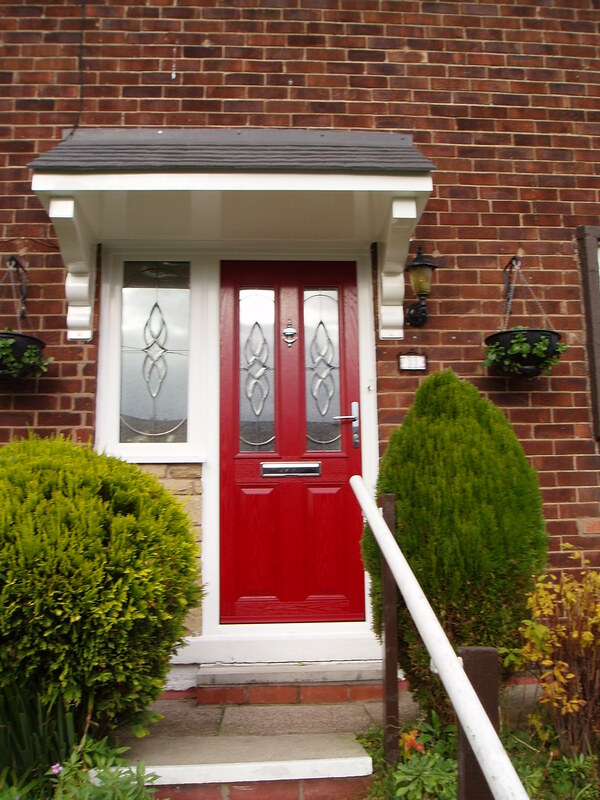 Sound Insulation – Protecting you from external noise. Durable and Long Lasting – When you have picked the door you want it must remain long lasting and hard wearing. 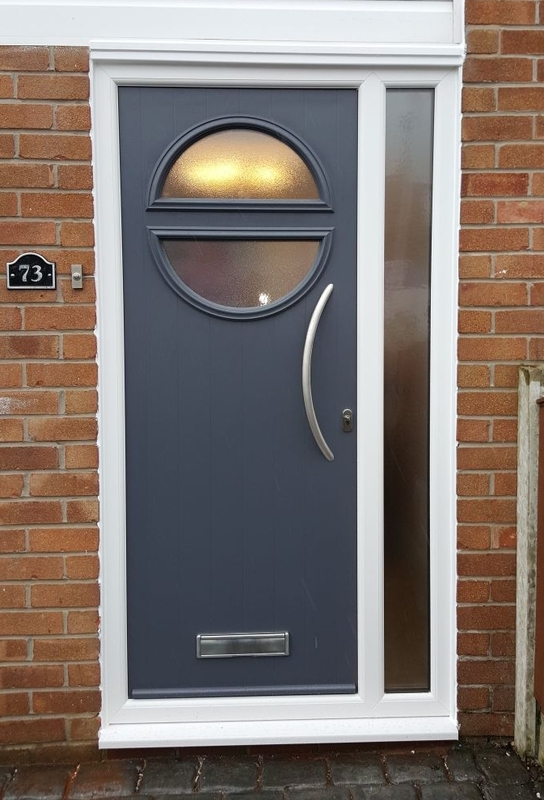 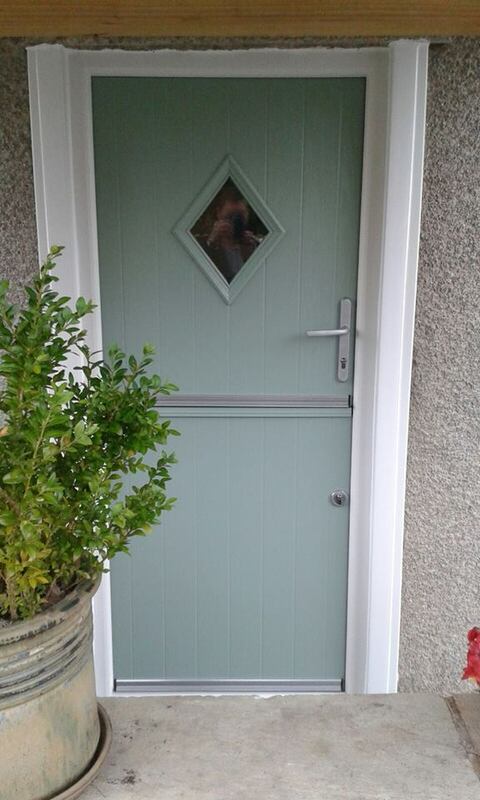 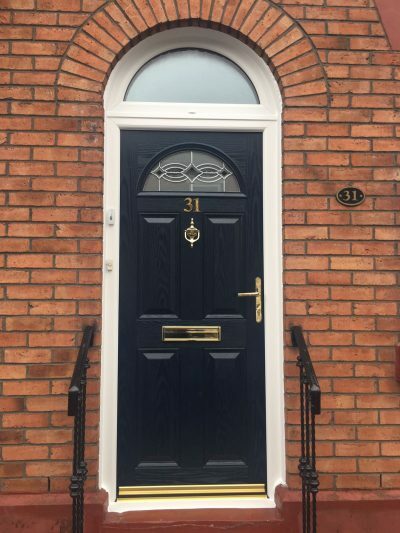 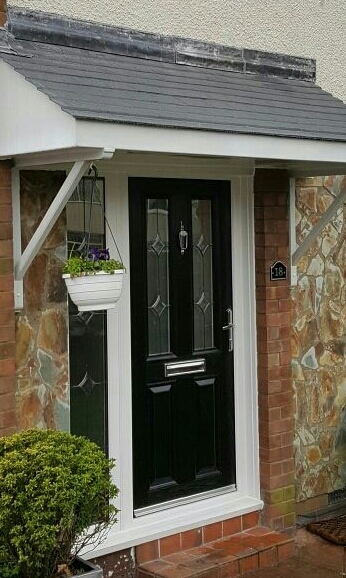 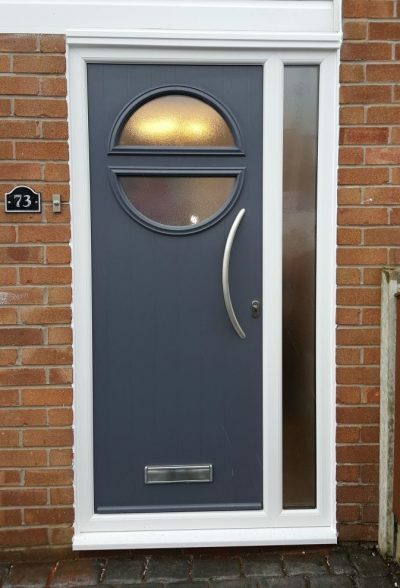 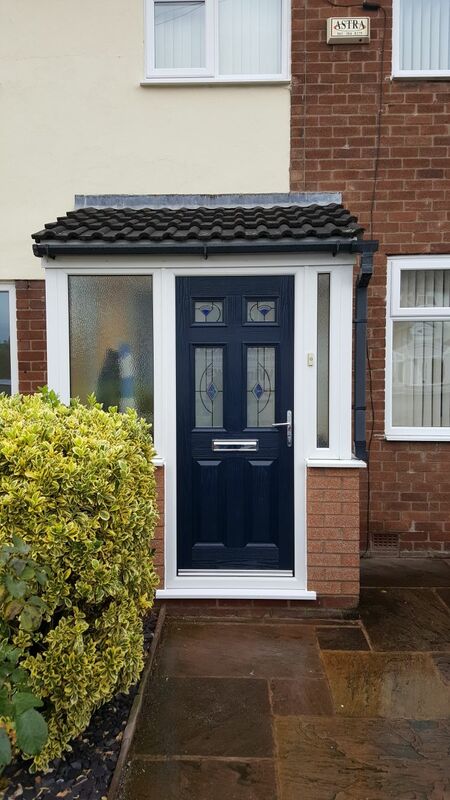 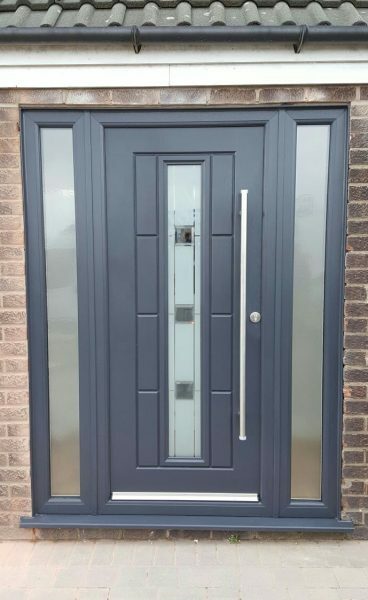 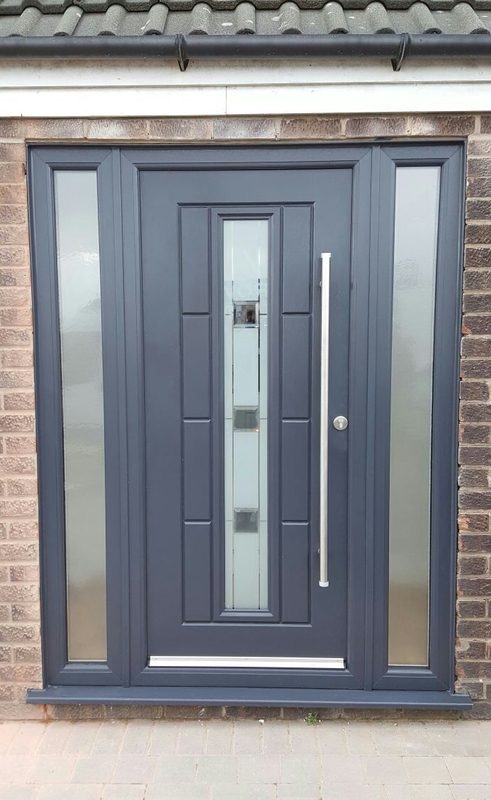 Our composite doors tick all of the boxes and cover all of the above, giving you peace of mind for many years to come, as well as looking good and keeping you safe and secure. 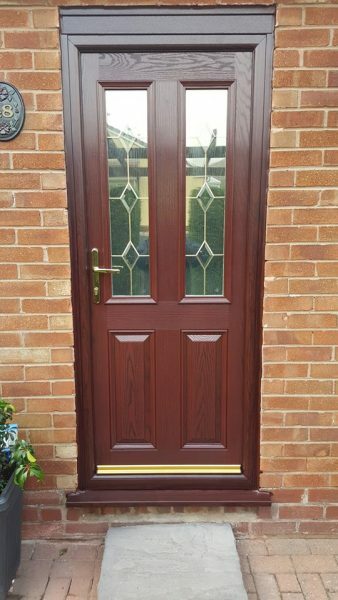 There’s never been a better time to upgrade your doors, and at Faroncrown we pride ourselves not only on our products but on our service, so you can rest with total faith that your safety is in the best possible hands. 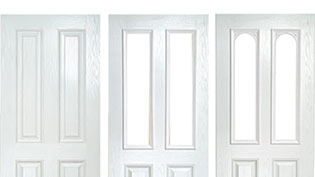 Our twin vertical door style has three options and understated style. 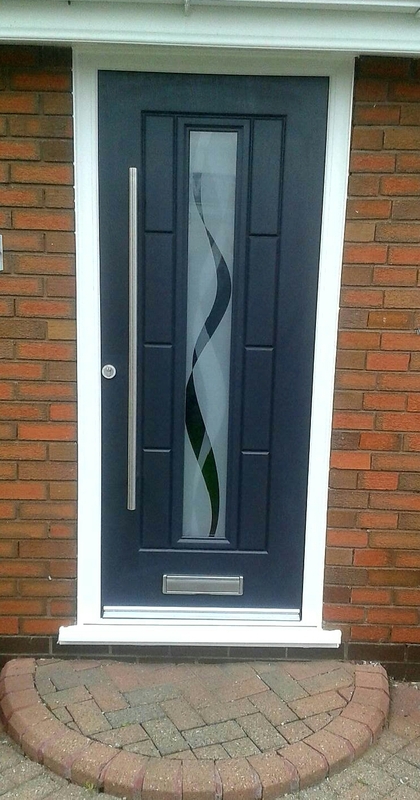 Our half moon door range has two options and graceful style. 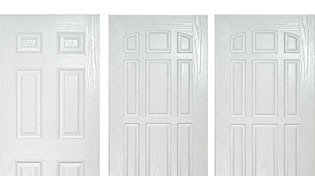 Our solid doors range offers low-key style.